this field. This approach offers a broad focus on the issues of citizenship and legal, social and political policies with which queer theorists are involved. Up to date with current debates, this book reflects the need to return from an inaccessible level of abstract theory. 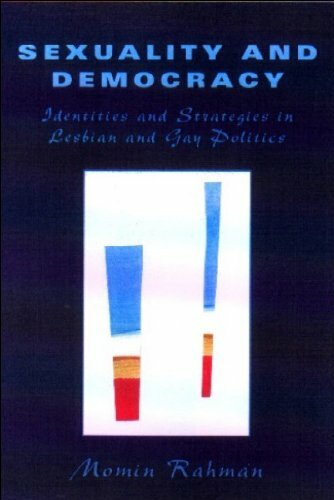 It grounds ideas about sexuality in material and political realities by assessing the possibility of articulating a sociological view of the sexual self which can be translated into effective political strategies.